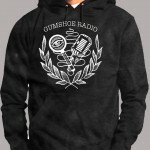 Gumshoe Radio merchandise is here! 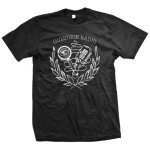 We do the show every week for everyone out there at no cost to you, if you can find it in your heart to help out and buy a shirt or hoodie, we would appreciate it! click the link below to check out what we offer!